Welcome Our New Acupunturist, Dr. Jin Young Yang! 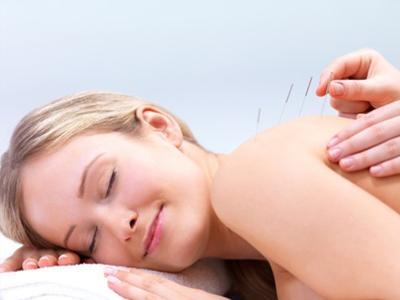 We are proud to announce that we now offer accupuncture! Previous Post New Team Member Vjera Zec, Certified Micropigmentation Specialist! Next Post Time To Get Ready For Summer – Join Us For a “COOL” Event on June 16th!